Something about Spring and the reemergence of our time outdoors makes everyone a bit more conscious of their carbon footprints. 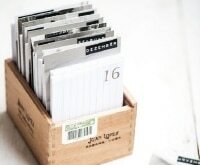 Spring cleaning and organizing can lead to a whole lot of waste — unless you swap commonly disposable items for these easy alternatives. 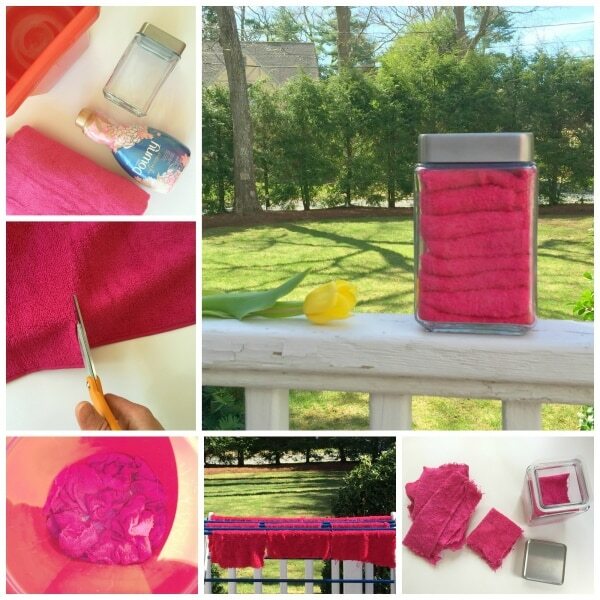 From dryer sheets to sponges and diapers, there are a lot of DIY reusable items that will cut back on waste, save you money — and look cute, too! If you’re one of those people who goes through rolls of paper towels and bottles of synthetic cleaner at an alarming rate, try reducing your carbon footprint by making these easy and effective cleaning wipes. Wash and dry the cut towel pieces to get rid of any shedding bits. 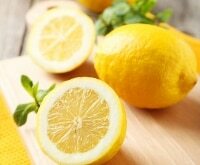 Fill the glass jar with 1 cup of water, 1 cup of vinegar, and 10 drops of lemon essential oil. 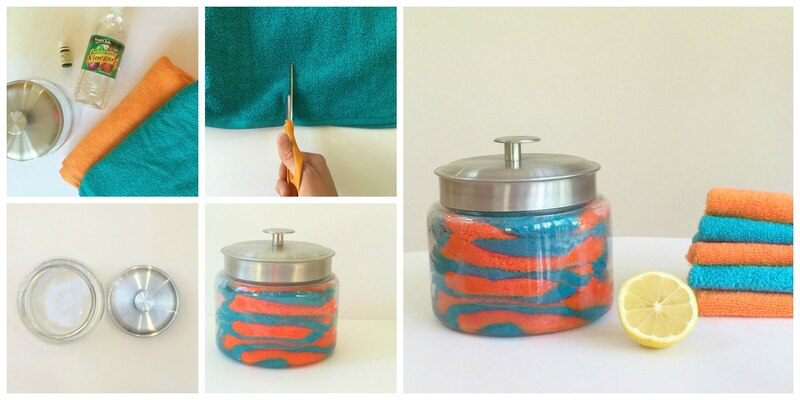 Fold your cut-up towels and place them into the jar, making sure they all get saturated by the cleaning mixture. 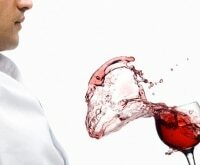 You can run additional water over the top if need be. Seal the jar and open it up whenever you need to clean. You’ll probably have leftover pieces of towel; fold them up and use them to dry after you wipe. Everyone loves fresh-smelling, bouncy laundry, but conventional drying sheets are chemical-filled and wasteful. Who knew it was so simple to make your own? Cut up the towel into roughly 8” square pieces- they don’t have to be too precise. Wash and dry them to get rid of any shedding bits. Poor some fabric softener into the bucket and add the towel pieces. Let them soak so they fully absorb the softener. Ring out the towels and let them dry completely, preferably in the sun. 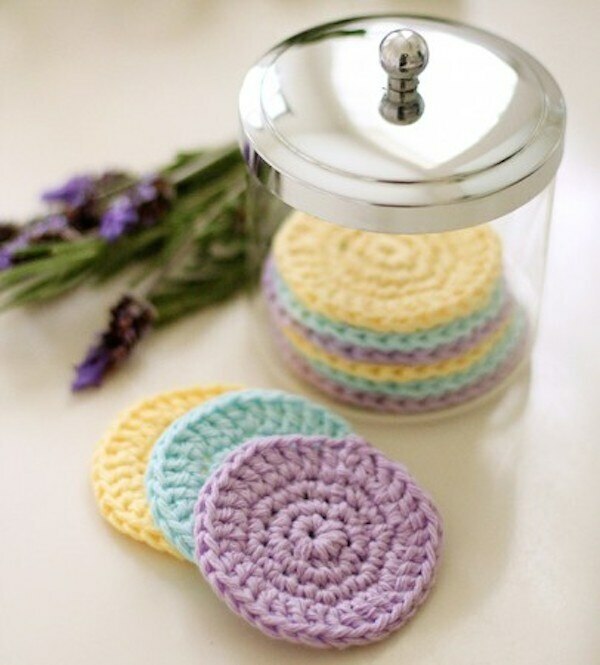 Fold the towel pieces and place them in your glass container. Throw one in the dryer in place of a dryer sheet. You can use these about 10 times each before you need to wash and remake them. Don’t throw away ziploc baggies with every packed lunch (use Ziploc bags like this!). 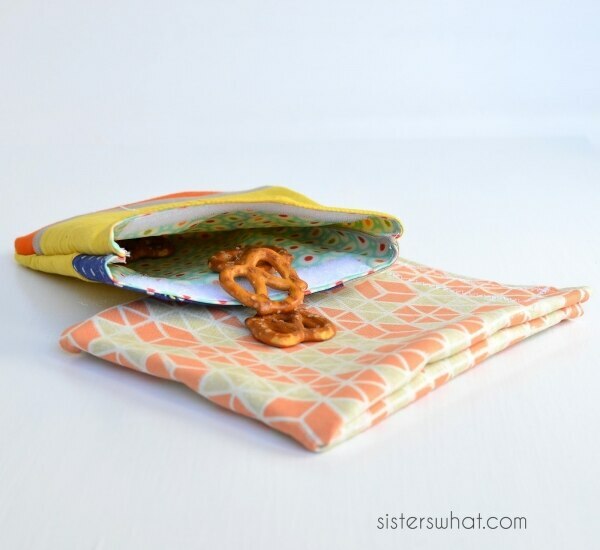 Make these sweet fabric ones, fill them with snacks, and just throw them in the wash when they need a clean. 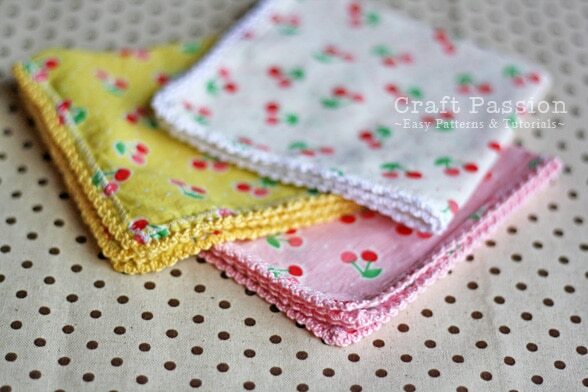 Keep hands clean and sandwiches intact with a pretty fabric napkin. Just find your favorite print, cut it into squares, and glue on bits of velcro. Easy! 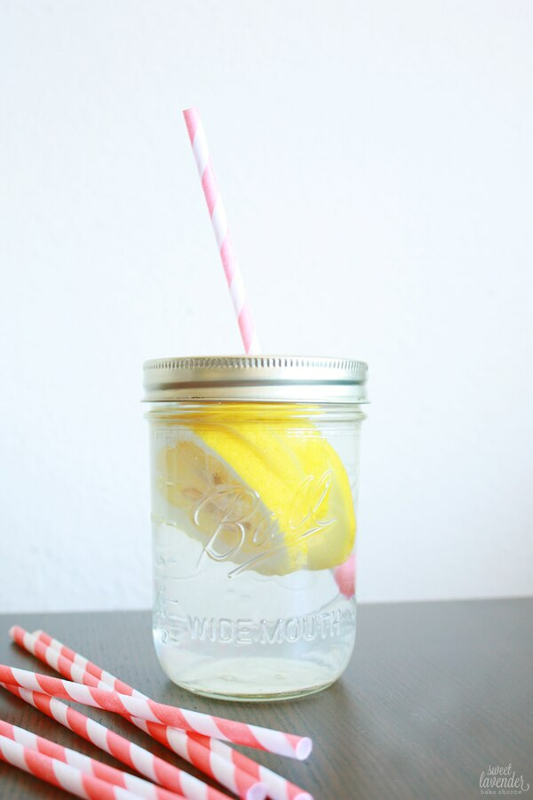 Instead of filling your fridge with bottles, make a reusable mason jar tumbler. Fill it with lemon water, smoothies, or whatever you feel like sipping on. 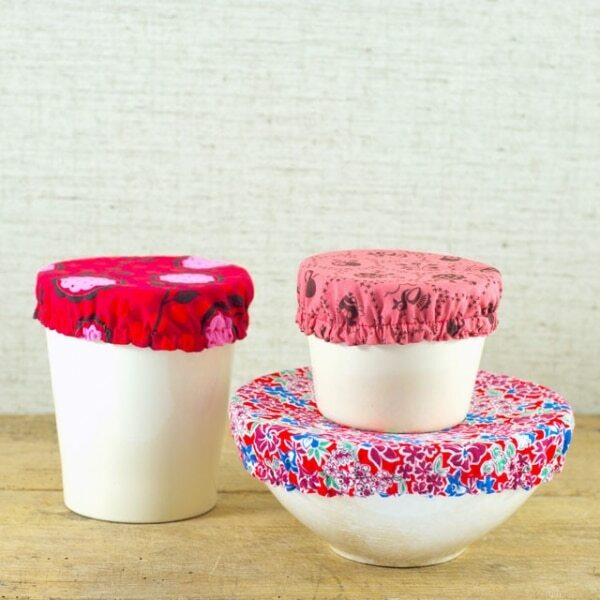 Instead of struggling with flimsy plastic wrap, turn any bowl into a storage container with elastic fabric covers. They’re convenient, easy to use, and pretty to boot. 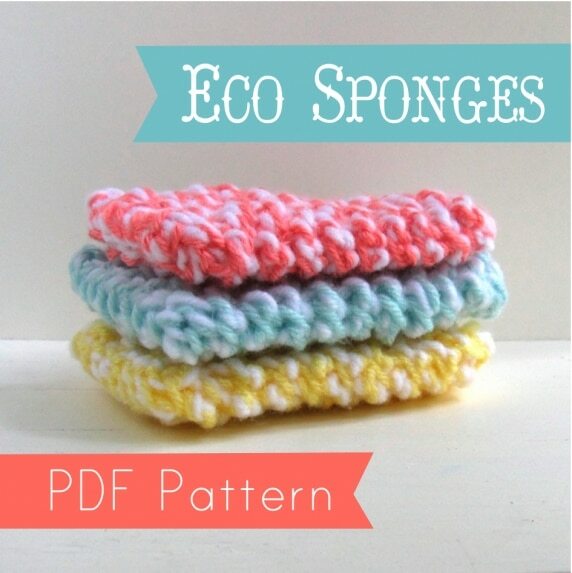 Be kind to your skin and the environment by crocheting these little face pads using a cotton yarn. They’re perfect for your daily face cleansing or for removing makeup. Paper or plastic? How about neither. 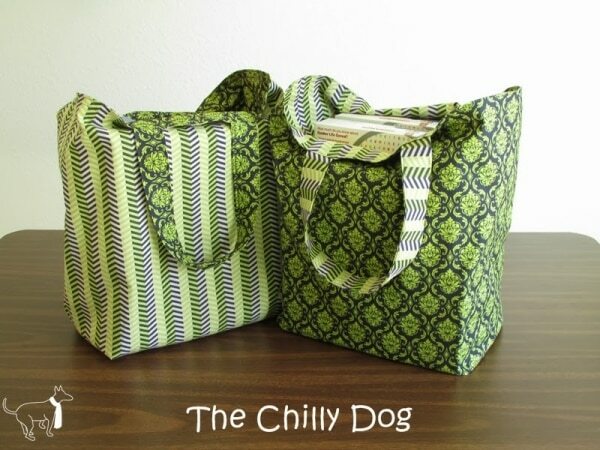 Make your own reusable- and reversible- chic tote out of your two favorite fabrics. 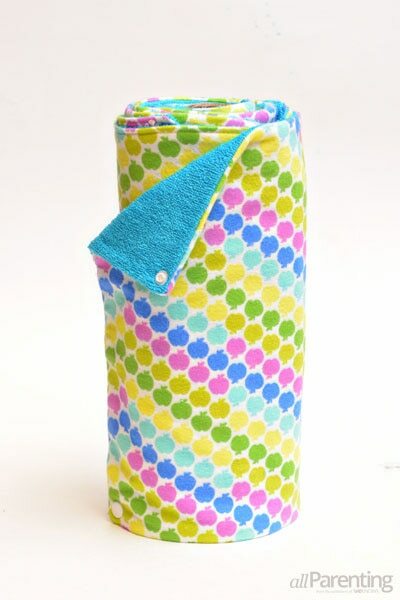 Use terry cloth and flannel to make a roll of reusable towels. Snaps allow you to pull off individual pieces, just like the real thing. If you must get your coffee to go, at least skip the cardboard sleeve. 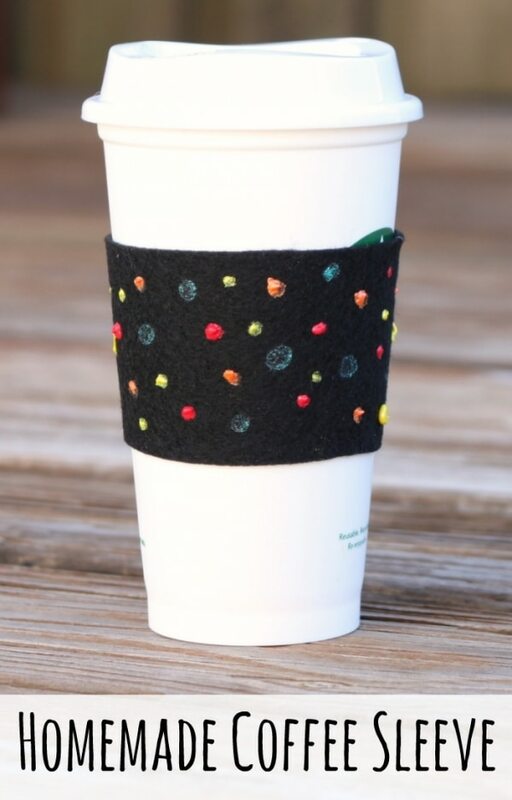 This no-sew version is made out of felt and decorated with fabric paint, but you can bedazzle yours however you like. 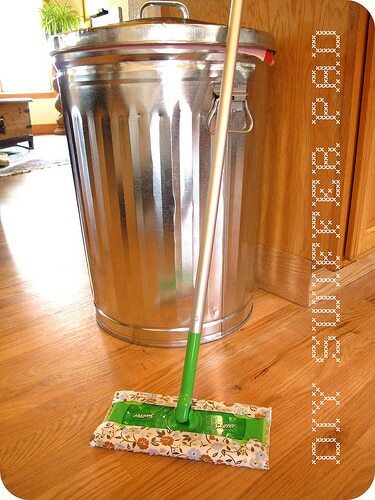 Instead of those one-use storebought Swiffer covers, create fabric versions using cotton and chenille. Just throw it in the wash when it needs a refresh. If you have little ones, diapers are one of the biggest sources of waste. 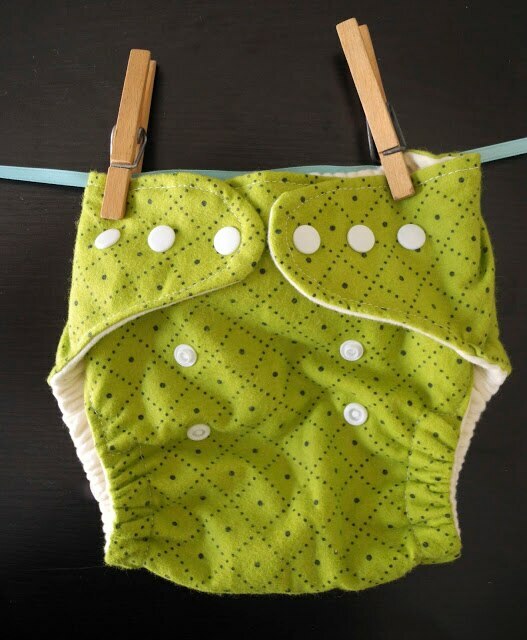 Cut back on Diaper Genie refills, and look good doing it, by using these adorable handmade fabric diapers instead. 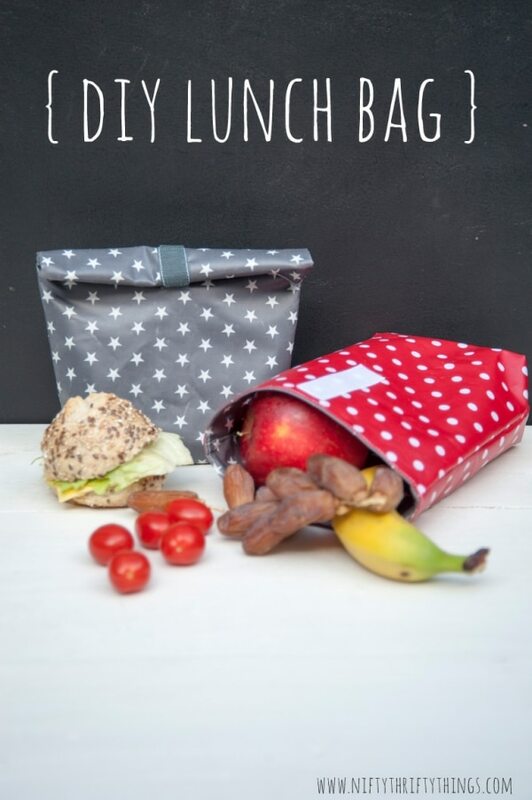 These sweet lunch bags are made out of oilcloth so they’re easy to clean, and a velcro closure keeps contents safe. 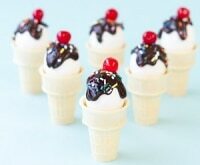 Make them for your kiddos to take to school, or to cheer up your workday lunch. Have your cup of tea without a side of waste. 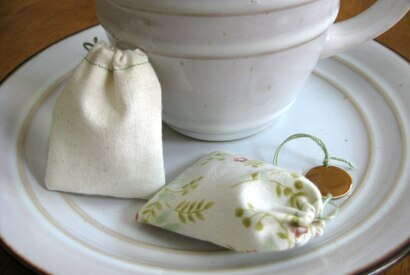 Make these adorable fabric tea bags that are perfect for steeping your favorite brew. 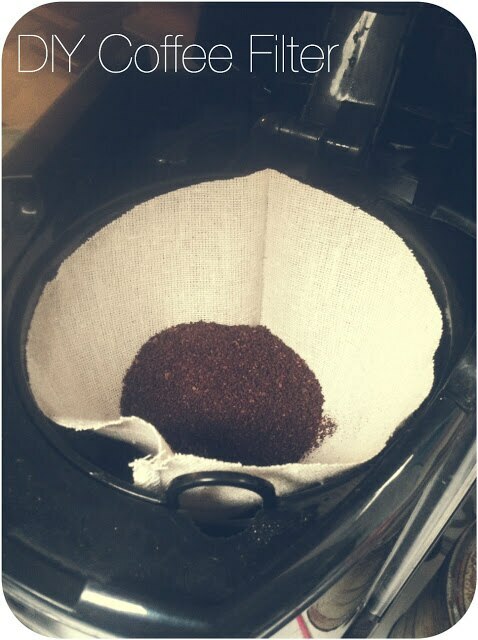 If you need an even bigger caffeine boost, reusable coffee filters are more up your alley. Simple sewing and loosely woven cotton muslin does the trick. 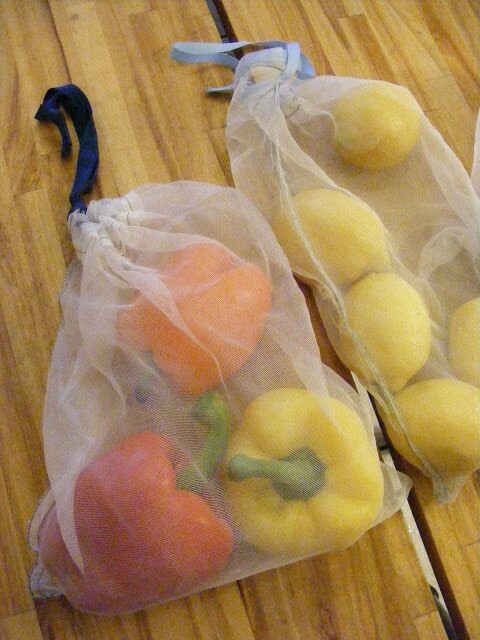 Instead of stocking up on plastic bags every time you stock up on fruits and veggies, make your own drawstring produce bags out of sheer fabric. 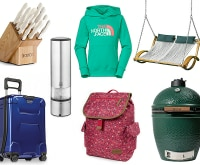 They’re also ideal for storing produce in the fridge. These lace-trimmed handkerchiefs are certainly something to sneeze at. To make them, you’ll need some basic sewing and crocheting skills (you could also buy the trim if you’re not up to crocheting). Sponges are a hotbed for germ accumulation, but constantly throwing them out isn’t doing Mother Earth any favors. Turns out you can use this pattern to knit your own, and they’re washable! 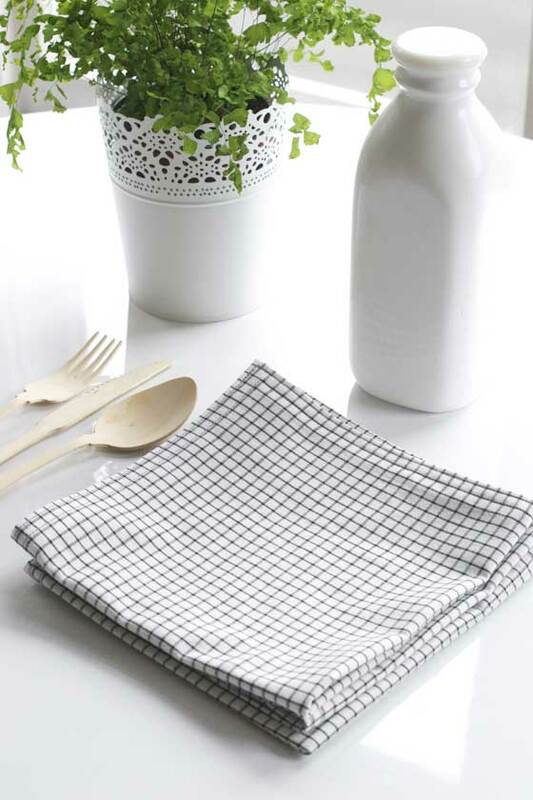 Cloth napkins are better for the environment, and look way prettier on your table or at your next party. Make them with simple sewing techniques, and combine two contrasting but complementary fabrics for a visual pop. Whether in the kitchen or bathroom, good hygiene starts with regular hand washing. 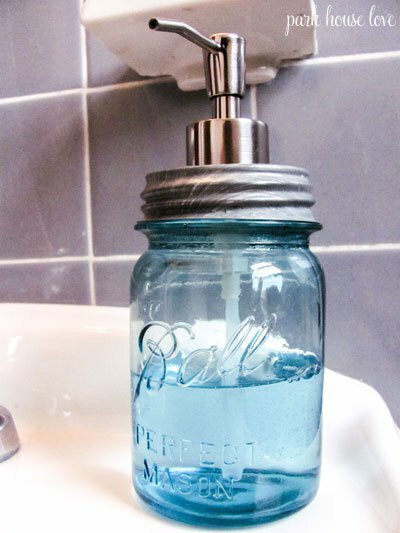 By making an easy mason jar soap dispenser, you can just refill the soap when it’s used up, instead of tossing the whole bottle. Reduce and reuse with these creative and attractive home goods alternatives. It’s easy to stitch and sew your way to a greener life that’s kind to the environment and easy on your expense account. 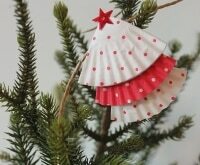 Many of these projects can be made with old fabrics, jars, and other materials, so you’ll be recycling and reusing at the same time! WHAT ?! No cloth re useable Menstrual pads?